Enjoy nature in the Garrotxa! 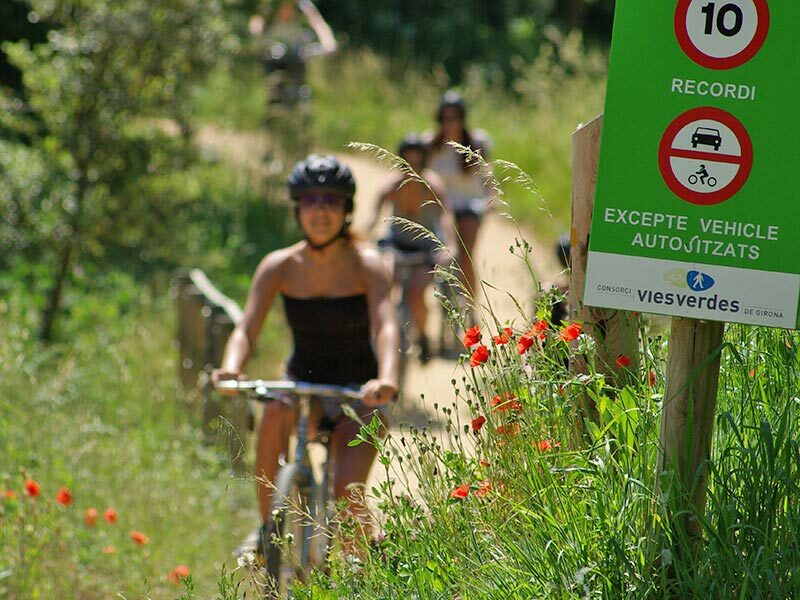 Bicycles are the queens of the territory: to pedal to the Greenway of the Carrilet’s route Olot-Girona, Pirinexus sections. Dozens of plain routes (cycling) and with some difficulty (BTT). If you are a road cyclist, we have at your disposal iconic routes that are sections of La Vuelta or the Terra de Remences. 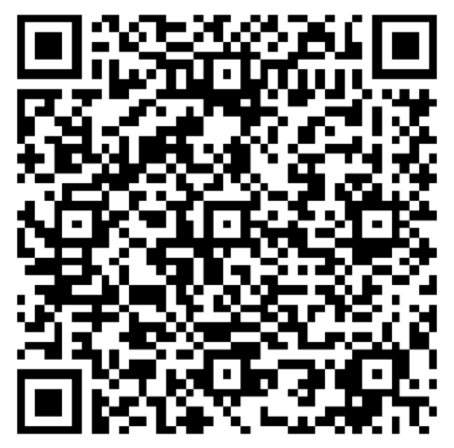 We offer you 17 routes with profile and track, created for the guests of the Camping. 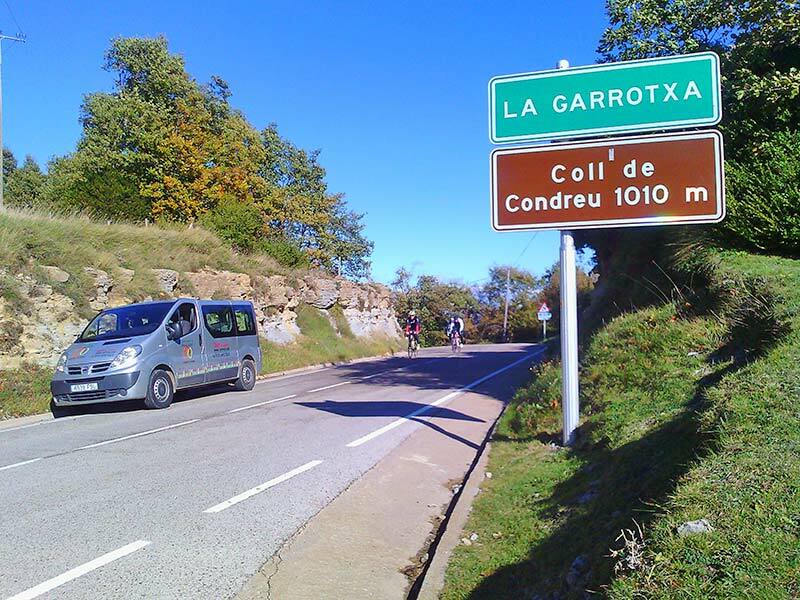 Mountain routes or flat rides according to your taste for exploring the natural surroundings of the Garrotxa. 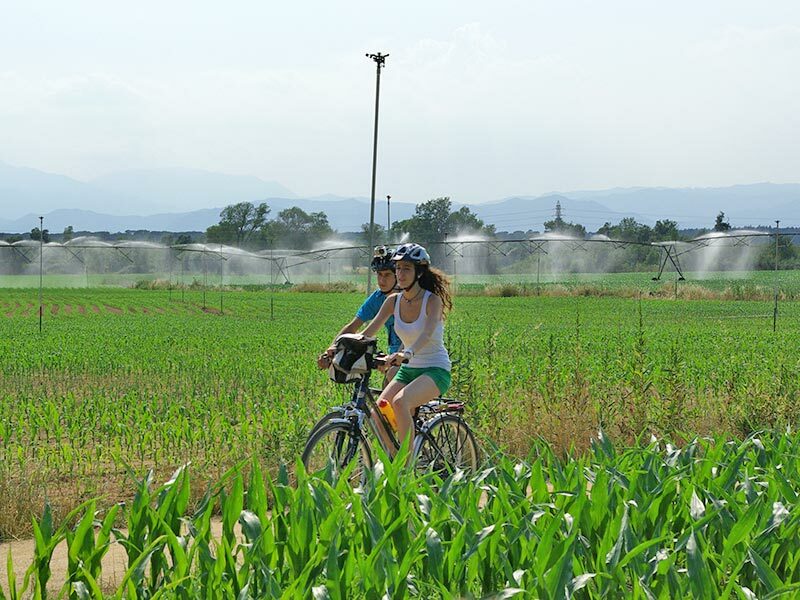 For cycling road lovers we propose you to know the rural Garrotxa through recommended itineraries. 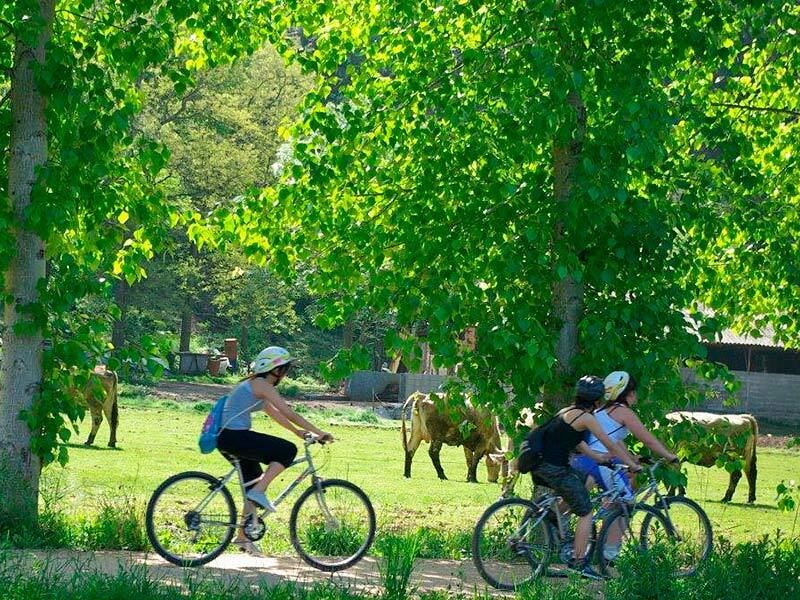 Pedaling to enjoy nature with your family, in group or alone, through the Carrilet’s Greenway Olot-Girona, an unforgettable bike ride.